New Themify Updater Plugin Here To Make Life Easy! 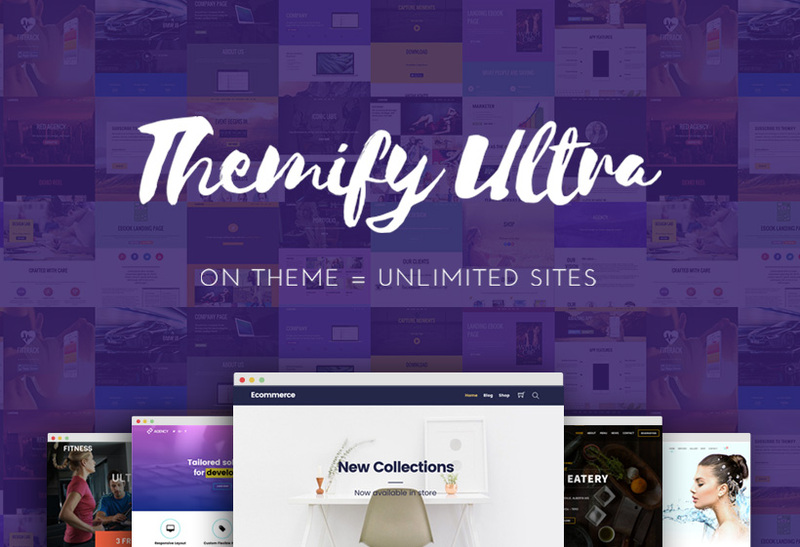 If you're a Themify user, chances are you currently have more than one theme or plugin. 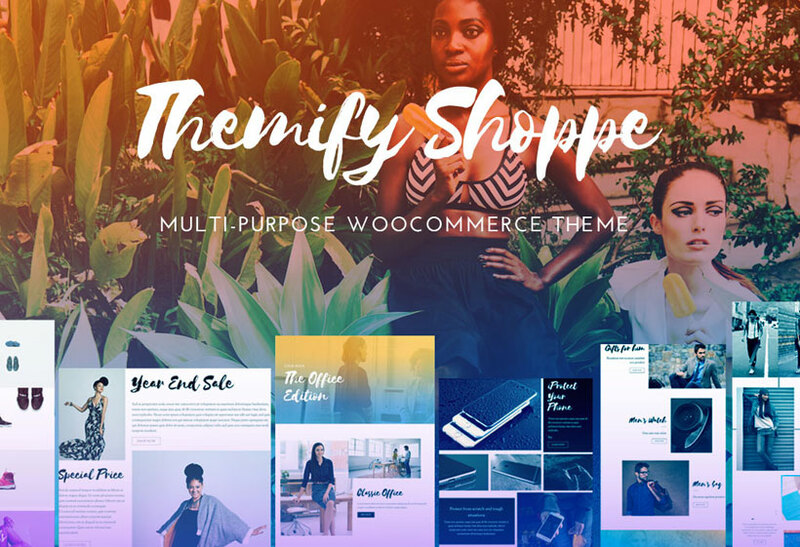 And if you're a developer using Themify, we know how y'all like to collect and stockpile your favourite Themify goods. Well today we're here to announce the end of your updating suffering. 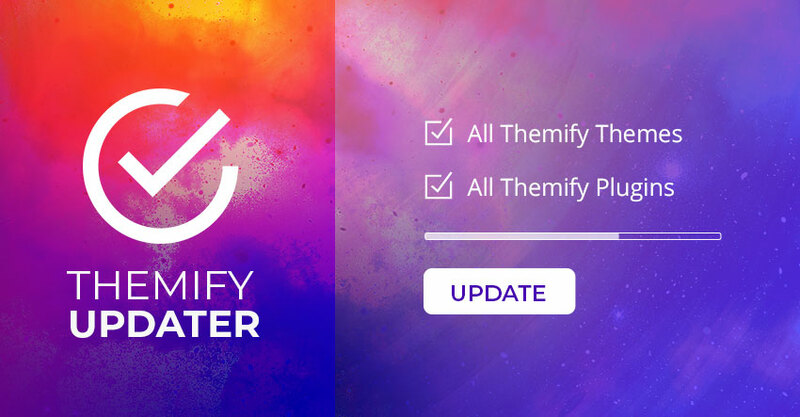 With our new plugin, Themify Updater, you can now select to auto update all of your Themify themes and plugins at once using a license key. 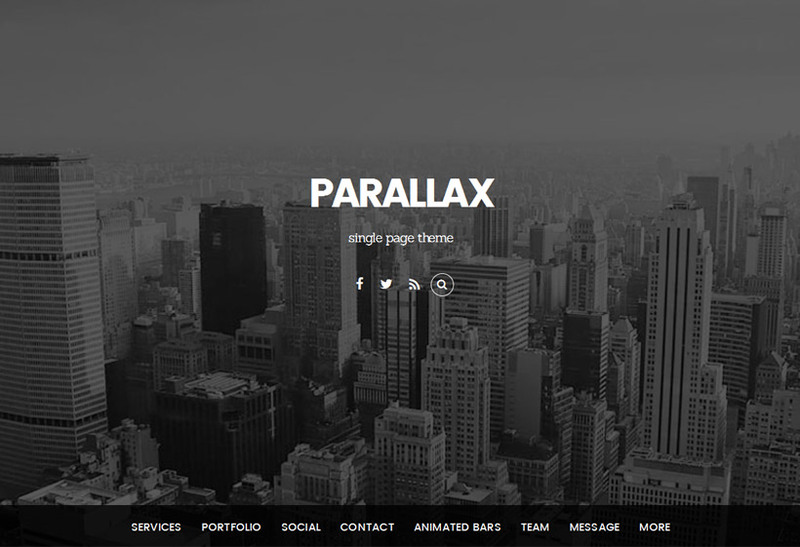 This is especially useful for developers who provide a web maintenance service for their clients. Previously, a Themify username and password was required. 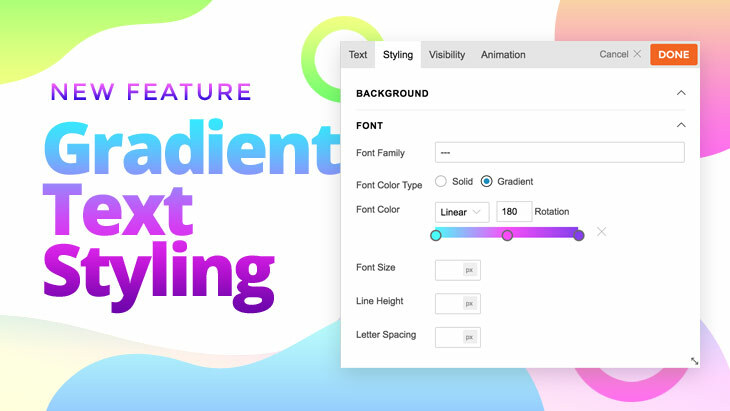 Clients can now auto update themes and plugins using their developer's username and license key, and without jeopardizing the developer's password. 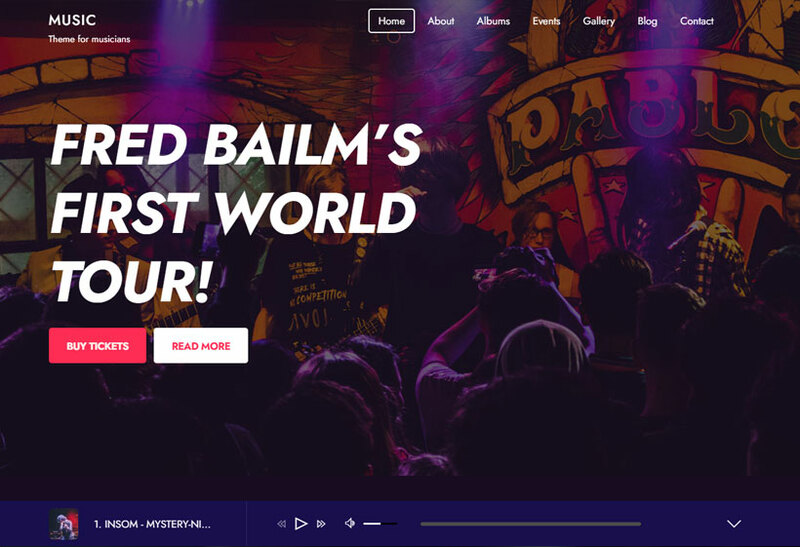 Follow our brief tutorial to get you on your way!